Two years ago today March 26, 2013 was the first official Purple Day. For those of you who aren’t familiar with Purple Day, it was created by a young girl – Cassidy Megan from Nova Scotia, Canada in 2008. Cassidy created the idea of Purple Day to share her own struggles with seizures and to get people talking about epilepsy. 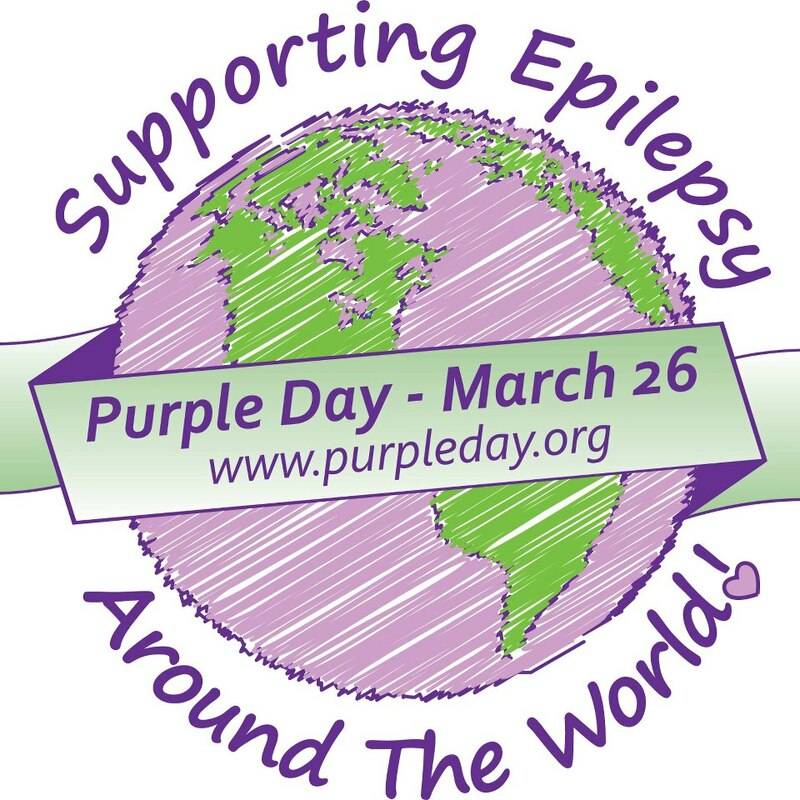 You can check out my first blog post about Purple Day here. This was Ladybug 2 years ago wearing her purple outfit to support epilepsy awareness. After our last neurology appointment, I began to research alternative treatments for Hypsarrythmia. The longer a child has this activity, the more damage it can do. Just like the night terrors I am open to every form of treatment for the Hypsarrythmia. We’ve already tried increasing and stacking on strong meds, neither have done a single thing to help in the past. I talked with several other moms and two forms of treatment seemed to prove the most effective. A Ketogenic diet and CBD Oil. The CBD Oil will be an entire blog post on its own. Once we receive the detailed results of the EEG, and we get the go ahead, Ladybug will again be admitted into the hospital and begin the transition to a Ketogenic Diet. The entire process is incredibly in-depth, there are a lot of tests and constant monitoring initially which is why it’s best to be done in-patient. I’ll keep everyone posted once I know more. If the hospital gods are shining down on us, everything will be done next week which will prevent a second admission in a couple of weeks. We’ll see. My sleepy Ladybug wearing purple today. Check out the new Hot Pink Sparkle wheels!! !